Since your home or business site may be the biggest investment of your life, retaining a professional inspector from JMark Inspections will ensure your purchase doesn’t come with unexpected issues is the smart choice. A home inspection can help you buy or sell your home or business site, in Pasadena, Pearland, League City, Sugar Land, The Woodlands, Conroe, Friendswood & Greater Houston, Texas, with confidence because you will be armed with the complete knowledge of the current condition of the property. As trained professionals we will provide invaluable help in turning you into a knowledgeable consumer. 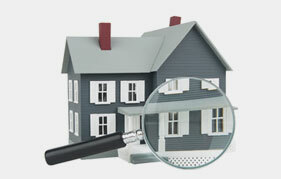 Contact us today to schedule your next property inspection. It is also important to have a professional examine your home or place of business from time to time to make sure everything is working as well as it should. It is important to be vigilant and find out what problems need to be fixed sooner rather than later. Whether you are selling your home or just want to make sure you catch any potential problems before they turn into disasters, it is important to have a home inspection. As a company that believes in customer service, efficiency and convenience, JMark Inspections utilizes our Supra eKEY access to save realtors from spending unnecessary time having to meet for an inspection. 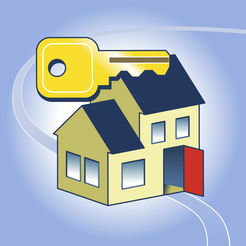 Realtors can instead focus on what’s most important; the needs of their clients! We specialize in home inspections in the Greater Houston area and all of our inspectors are well versed in the building codes and regulations that govern this area. Not to mention we have over 10 years experience in multiple fields of construction to ensure that we will catch any defects that have not yet become a problem and a broad background in the home insurance business which gives us a keen awareness of the likelihood of future insurance claims stemming from not having an inspection professionally done. – As your home is most likely the biggest financial investment of your life, we pride ourselves on being extremely thorough and inspect each property as if it were our own. – We provide property condition assessments, reports and commercial building inspections of office buildings, warehouses, shopping centers and strip malls to name a few. – We are also licensed and certified by the State of Texas through TREC to perform optional inspections on swimming pools, spas, and hot tubs, as well as lawn and garden irrigation systems. 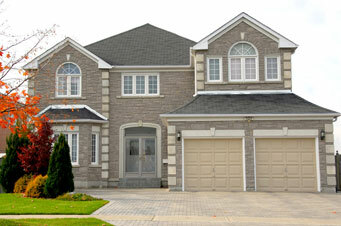 JMark Inspections provides our clients peace of mind through quality inspections. 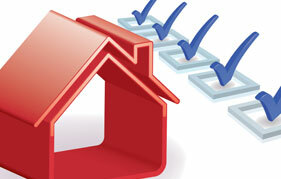 Our job is to provide a thorough and high-quality same day inspection report, delivered in a timely and easily understand manner, to property buyers. We are available 7 days a week to best meet your busy schedule. 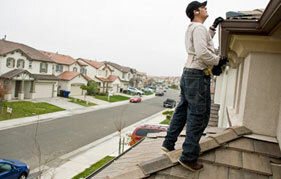 Contact us to schedule your next home inspection today!